Lemony Lemon Cupcakes with Lemon Buttercream and Lemon Cookies! Several weeks ago I was on a self-directed tour of the U.S. I visited all our kids and made a stop to visit my BFF and my dad. It was truly amazing and I have my life partner to thank for making it happen. He’s terribly generous and knows how spending time with each of the kids makes a difference. 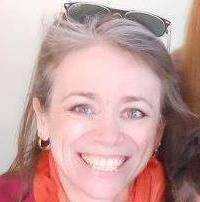 So, I didn’t have a chance to bake while visiting our oldest in San Francisco… we were completely booked with friends, excursions, and events. Fortunately, I was able to get some baking done at our oldest daughter’s house in Utah… she has some top-of-line baking equipment and a growing collection of Homer Laughlin Fiesta Dinnerware, which means I can design a photo shoot! In this case, I had access to a Yellow Large Disc Pitcher, a Sunflower Teacup, a Yellow Chili Bowl, and a Turf saucer. Ok, then. That I can do. With beautiful ingredients, anything is possible. 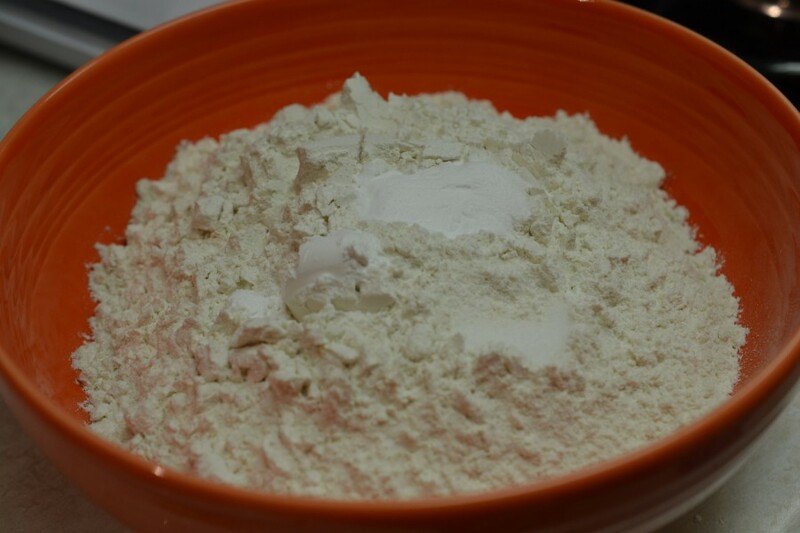 The dry ingredients were set aside and the KitchenAid stand mixer was put to use. 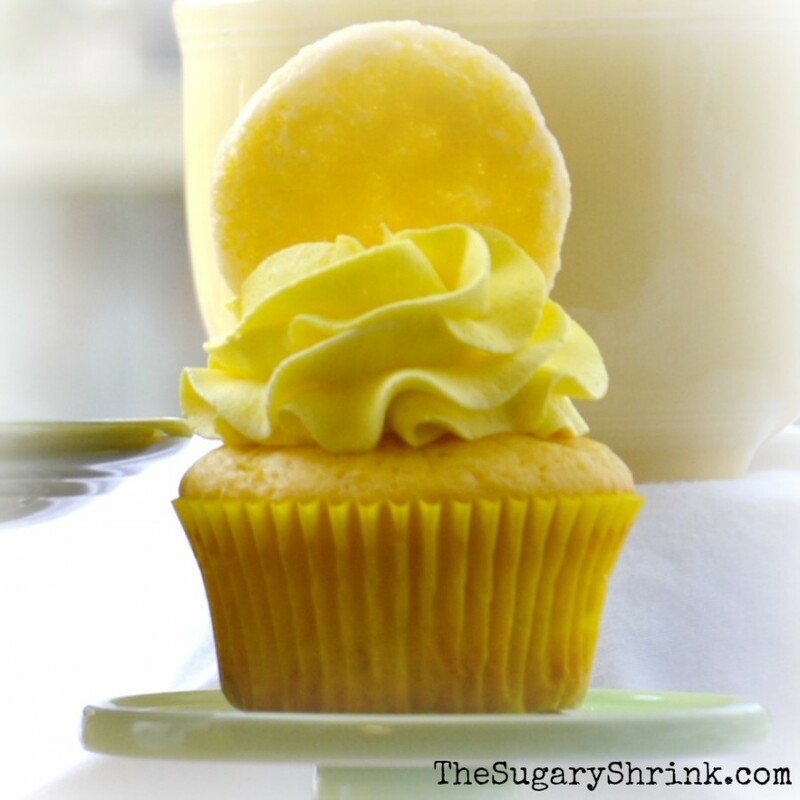 This Lemon Cupcake recipe is especially wonderful… it looks for every possible component to increase the flavor. 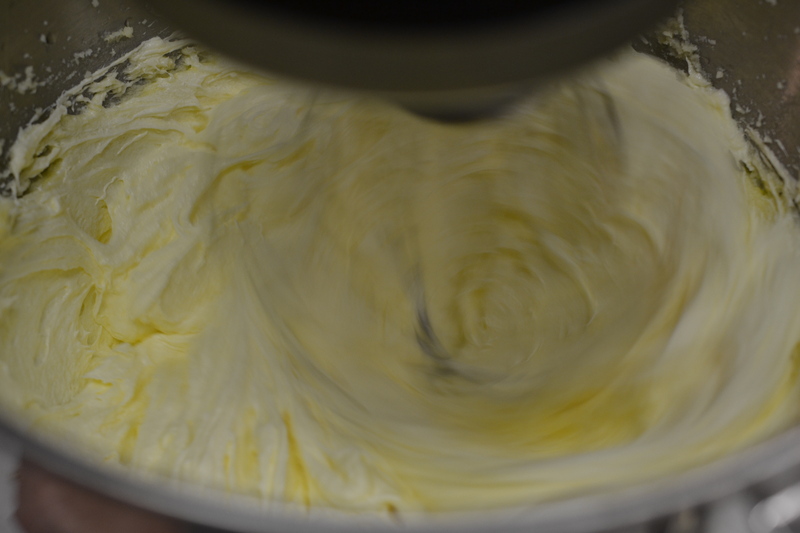 I add the zest and juice of two lemons, 1 t. lemon extract, and 500gr lemon yogurt. 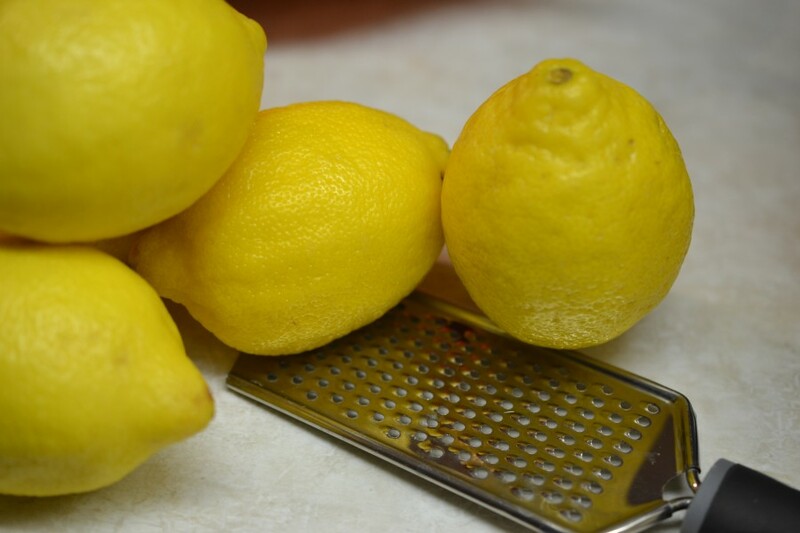 We’re talking… lemony. 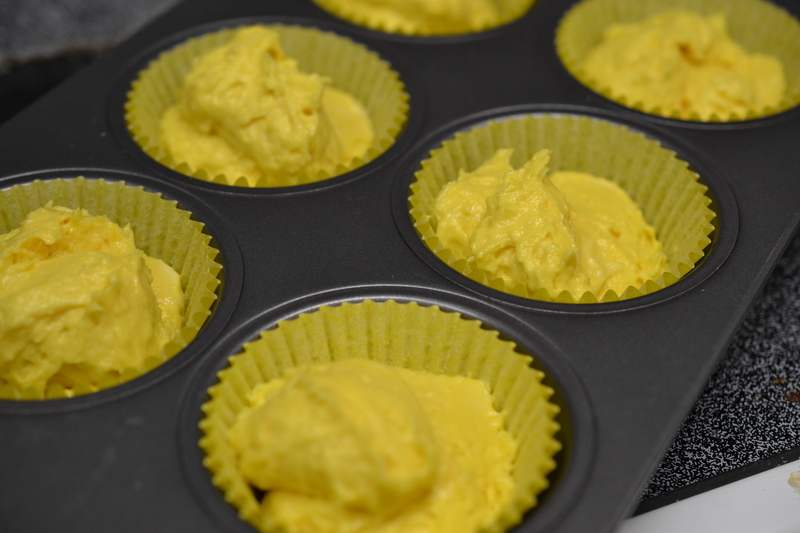 The batter is thick, so I use an ice cream scoop to fill the cupcake liners. 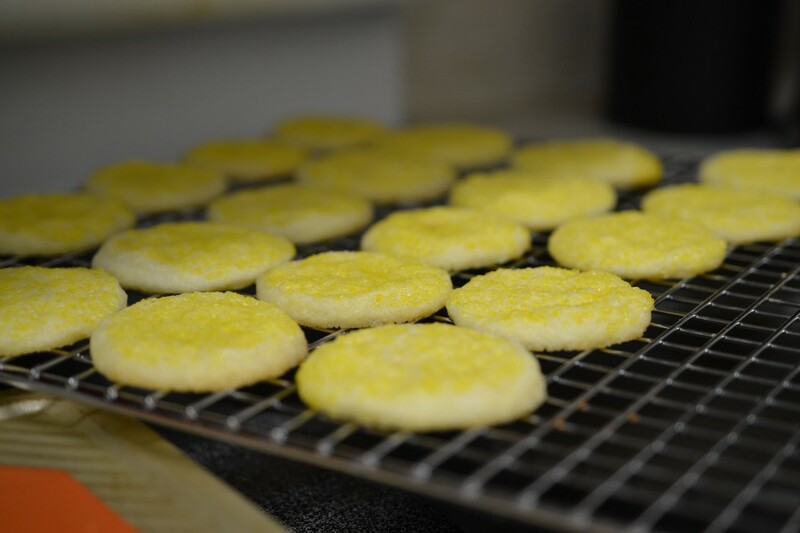 While the cupcakes were in the oven, I worked on the lemon cookies. 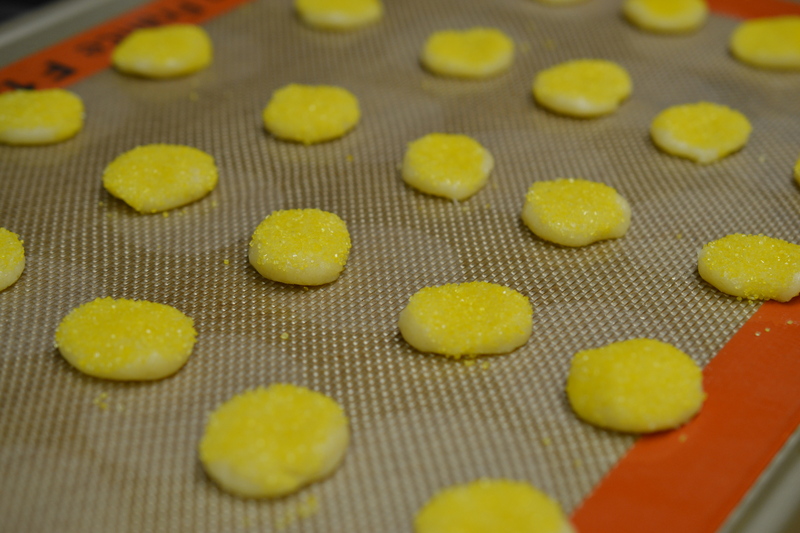 To increase the yellow fun factor, I rolled the cookie dough ball in yellow sugar before pressing flat on the baking sheet. Warning – cookies that sit atop a cupcake function better when made significantly smaller than usual. 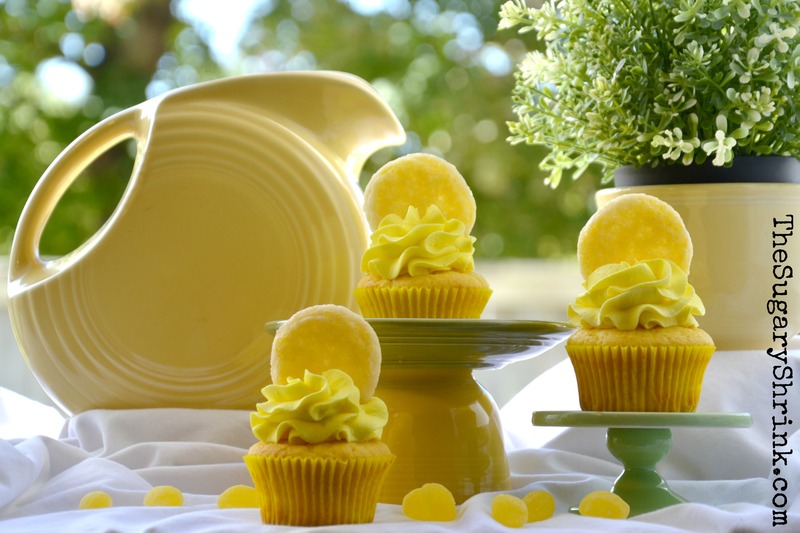 The Lemon Buttercream is an ideal choice for this cupcake. If there’s too much lemon… Vanilla or Strawberry Buttercream are wonderful alternatives. It’s such a relief when I get to see our people; I miss them when we’re apart. I’m so grateful for my life partner; he often seems to know what I need before I do. None of this is possible if I’m not sober. It’s that simple.